With the advent of new flat roofing methods such as rubber (EPDM) and Fibre Glass (GRP), many people think that traditional felt/bitumen roofing is old hat. But traditional felt roofing materials have improved considerably in recent years and provided they are fitted to a high standard by a professional roofer, they provide cost-effective hard wearing protection for your property where there are flat roofs, typically on extensions. Modern felt materials are designed to withstand pretty much everything the weather can throw at them especially with multi-layered systems that can be installed up to four layers deep providing a strong covering which will not only withstand extreme temperature changes from winter through to summer, but will also withstand bird pecking. 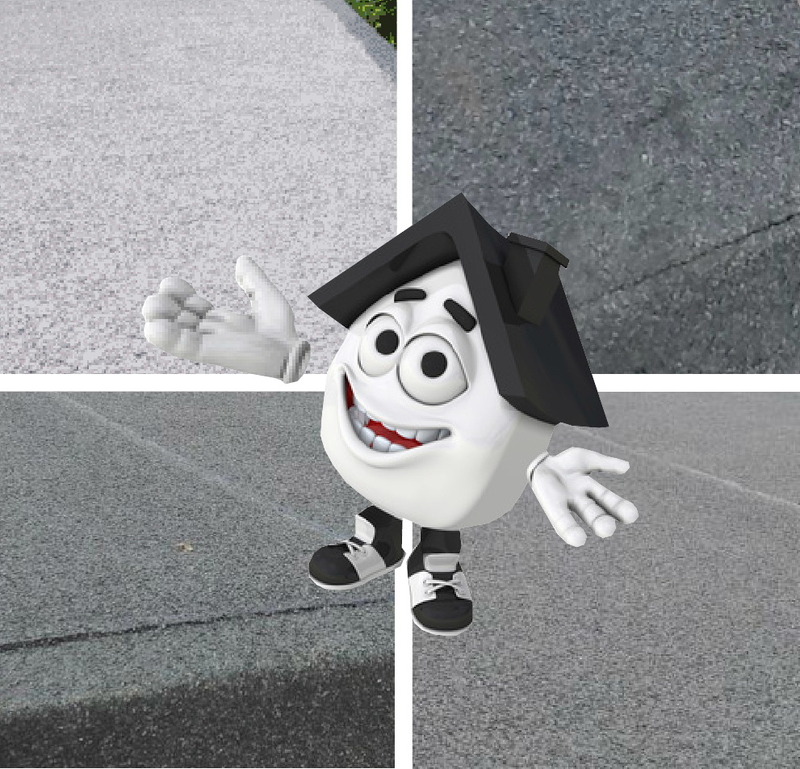 If you are unsure which would be the most suitable covering for your flat roof, Lee Loveridge of South Essex Roofing will be happy to offer advice. We are listed on Checkatrade and MyBuilder.com where we have excellent feedback. Call South Essex Roofing today on 01277 889 079 or 07899 095751 for a no-obligation free quotation or send an email to info@southessexroofing.co.uk.